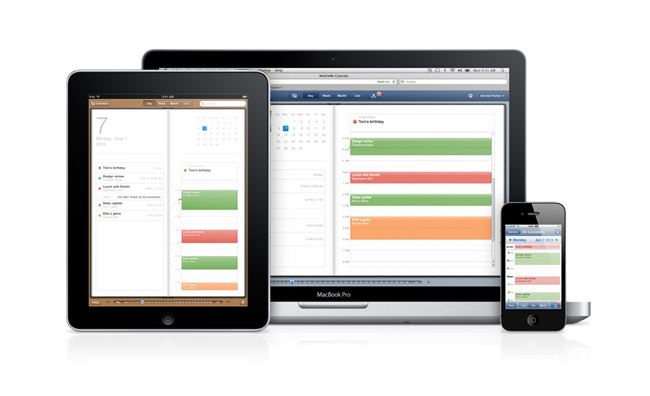 Apple has now officially released its new MobileMe Calendar with a host of new features making the service more powerful and easier to use. A shared calendar feature has also been added that allows you to create a calendar and share it with people you give access to. The access you provide can either allow them to edit and add entries or just read only access. Allowing everyone to see a schedule of meetings or events, that only you can change. Push updates to your MobileMe calendar are supported for iOS 4.1 on iPhone or iPod touch, Mac OS X v10.6.4 or later, and MobileMe Control Panel 1.6.3 or later. iOS 4.2 (coming in November) is required for push calendar updates on iPad. If you would like to upgrade sign in to your account at me.com/calendar and make sure that your calendar data is up-to-date. In the lower-left corner, click “Upgrade now” link to click to carry out the upgrade process.